Reggio Children – The international resource for educators interested in the Reggio Emilia approach. Reggio Children Books & DVDs – Official distributor of Reggio Children’s resources. The Hundred Languages of Children – The definitive book on the Reggio Emilia Approach edited by Carolyn Edwards, Lella Gandini, and George Forman. 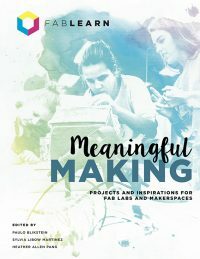 In the Spirit of the Studio: Learning from the Atelier of Reggio Emilia – Wisdom and practical ideas applicable to any makerspace or classroom by Lella Gandini and Lynn Hill. Beautiful Stuff : Learning with Found Materials – A book on organizing, teaching, and creating with found materials by Cathy Wiseman Topal and Lella Gandini.